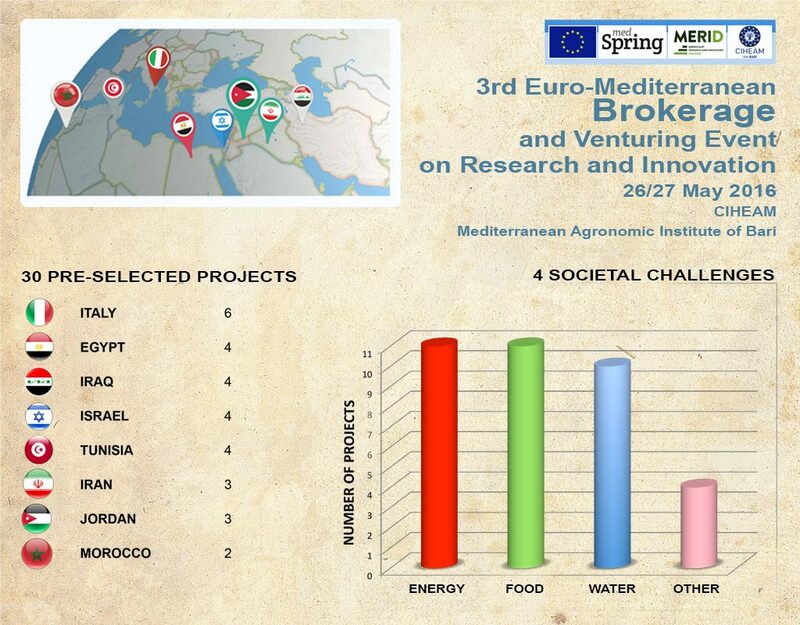 To present innovative ideas to potential investors from EU-Med-ME Countries. Iraq, Israel, Jordan, Morocco, Tunisia. makers and research/networks organizations, etc.